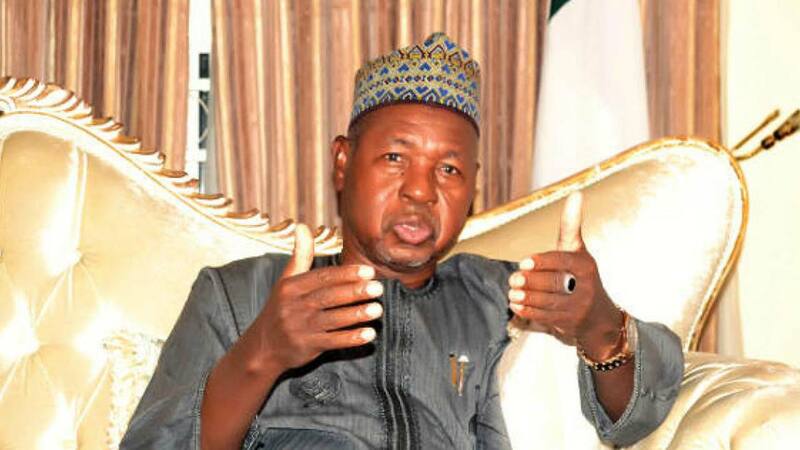 Katsina State Governor Aminu Bello Masari has charged Muslims in the country to use the Eid-el-Kabir occasion to rededicate themselves spiritually, morally and physically, so that the country can surmount challenges threatening its corporate existence. A statement by his Senior Special Adviser on Media, Abdu Labaran, said: “Felicitating with Muslims on behalf of the government and people of the state, Masari observed that special religious occasions, such as the Eids and Christmas, call for as much sober reflection and introspection, so that we may fully appreciate where we have been, where we are and where we are going. It added: “As a vehicle for the advancement of humanity, religion should accordingly be used as a unifying, not dividing force for the good of all. “While lauding the patriotic zeal of Nigerians, Masari also urged for continued understanding and prayers for the health of President Muhammadu Buhari and the well-being of Nigeria, noting that prayers and constructive criticism can go along way in adding value to where the nation wants to be. “The governor also cautioned against actions, statements and utterances capable of jeopardising the corporate togetherness of Nigeria as united country.